They call him ‘Chucky’, yes, the horror flick reference, for his wide after-goal grin. 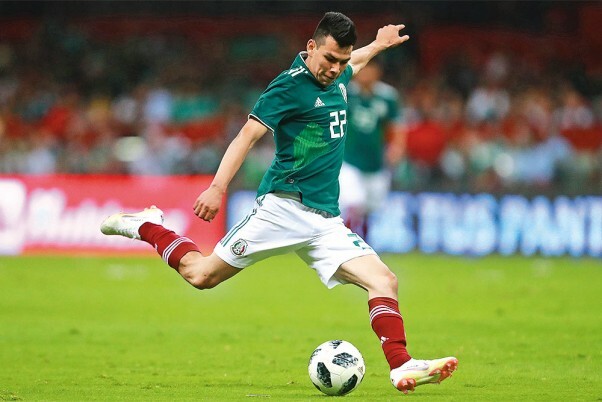 The Mexican winger’s transfer to PSV Eindhoven last year was a roaring success. He showed his pace and vision at this Con­federations Cup, netting a superb goal against Russia to ensure his side’s progress from their group. 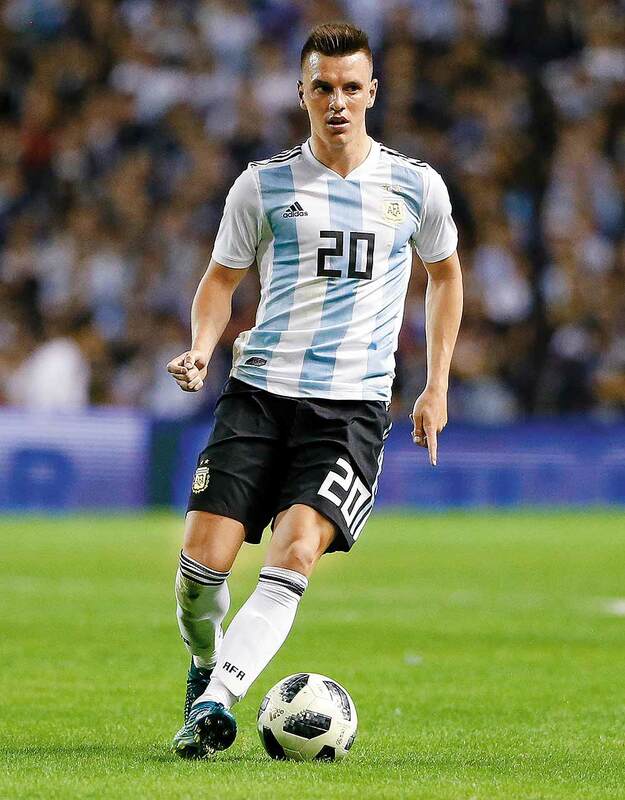 French giant PSG has made headlines with some rec­ord-breaking transfer deals recently, but Argentine midfielder Lo Celso, got for just €9m, has held his own among top-ranked players. His technical ability has made him noticeable and for Russia 2018, ­ it is hoped he will ­complement the Argentina line-up. The Confederations Cup bec­ame talent scouting ground for Germany, which fielded a ‘B team’ and still won. Many from the young crop shone, inc­luding Brandt, though he only featured sporadically. 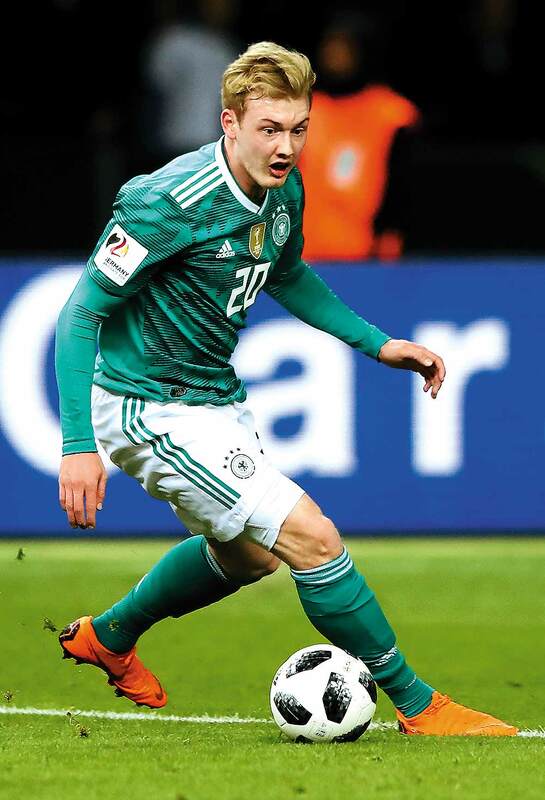 However, his performance with the club Bayer Leverkusen has made him a talking point for the World Cup, thanks to his ability to pick out a ­team-mate for that crucial cross. As football standards go, Luan was a latec­omer to the game, having only moved up to the Brazilian top flight with Gremio at 21. He was a key player in Brazil’s 2016 Olym­pics triumph and his club’s Copa Libertadores wins. 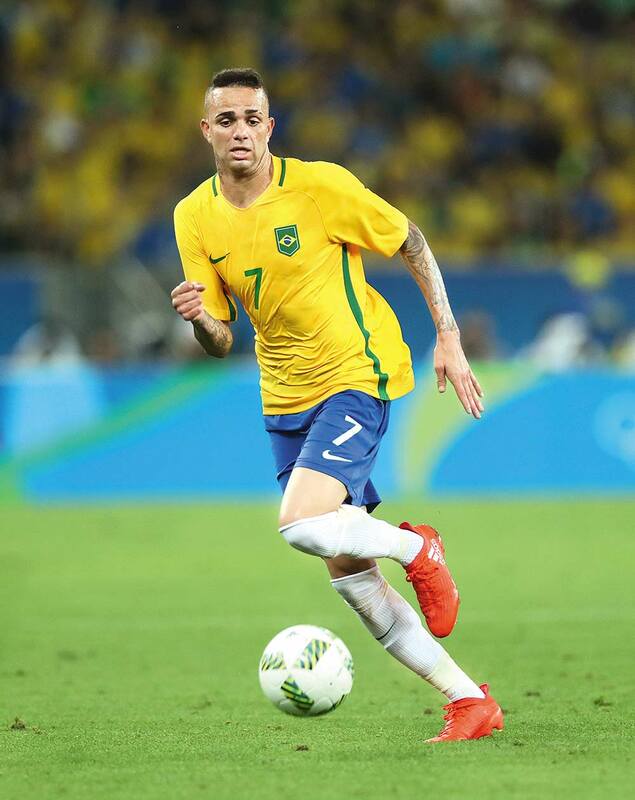 Luan is one of Brazil’s most watched players for 2018. The Ugandan-born Dane has steadily matured over the seasons into a dependable player. 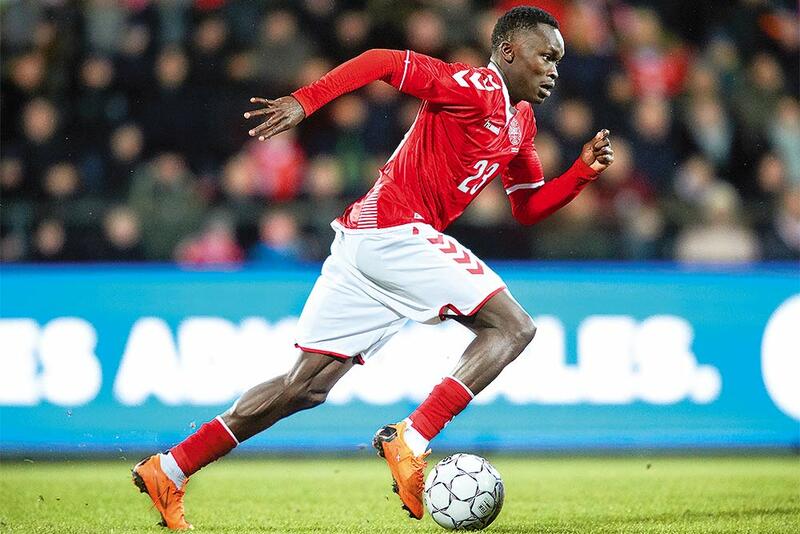 And although Christian Eriksen shone with his stunning hat-trick in Denmark vs Ireland in the qualifiers, Sisto caused the Boys in Green as many problems. Uruguay have found in him a cool and clever midfielder, who can also attack. His tenure at Juventus has already earned him a following of sorts. 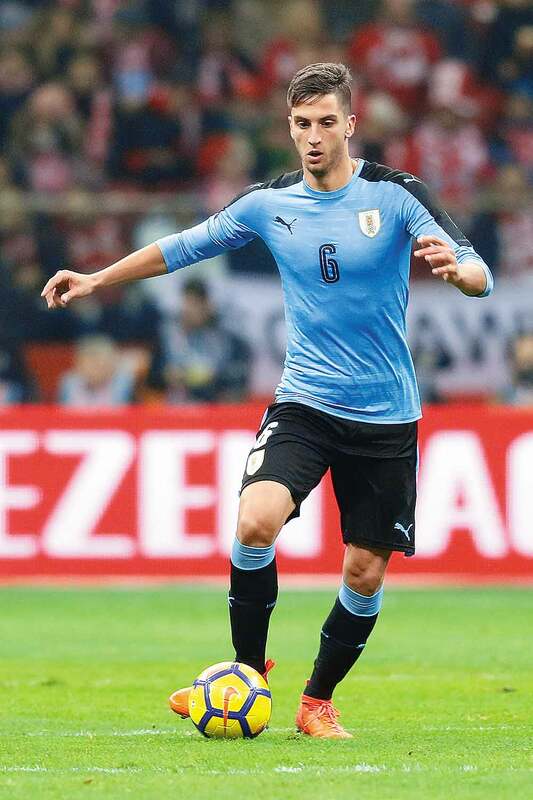 At just 20, Bentancur looks at a promising World Cup. When Arsenal, Manchester United and Juventus are all linked with eyeing a player, it is a self-evident testimony of talent. Golovin made his Russia debut at just 19, and has featured 15 times for his country in the past two years. The midfielder has become an essential part of the playing eleven at CSKA Moscow. The 20-year-old Nigerian forward, who was recently signed by Everton, made his national debut just last year. 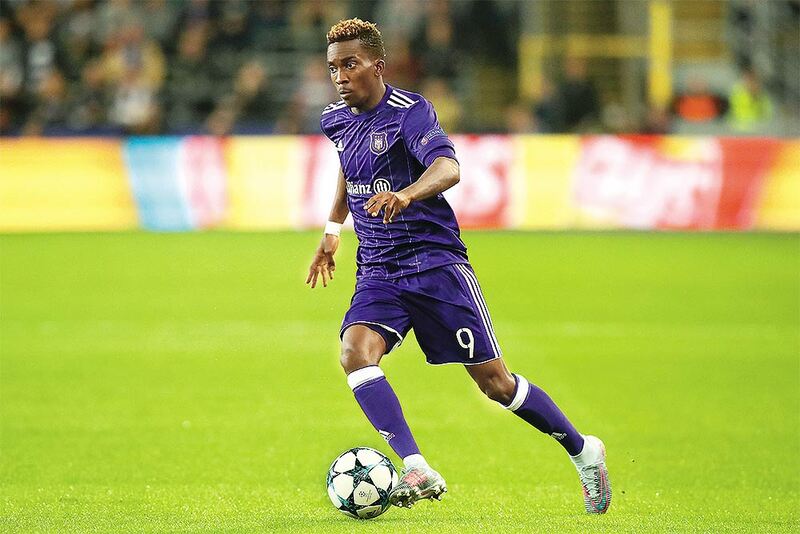 Russia will be an opportunity to shine for Onyekuru, and there is no lack of resolve: “Eagles will soar in Russia,” he was quoted as saying recently. The Polish striker made a lot of buzz with his €35m signing for Napoli, but a ser­ies of unfortunate injuries dimmed the app­lause, somewhat. To his credit, Milik has a phenomenal ­international rec­ord, with 12 goals in 36 appearances for his country. The Poles will be hoping the streak continues in the coming days in Russia. Rumours of a transfer to Manchester United made football club Anderlecht hold onto the 22-year-old defensive midfielder even tighter. 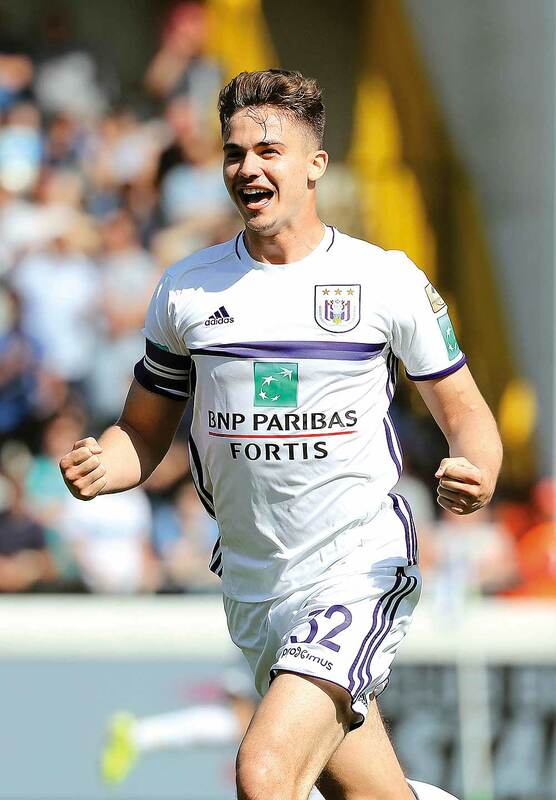 Surely, there’s something special Dendoncker has to offer. He helped Anderlecht lift the Belgian title last season. The playmaker is a prized asset for Belgium.